You can now download an unofficial version of Super Mario Run for Android. Here are the details on it. Nintendo’s ‘Super Mario Run‘ made it’s eagerly anticipated arrival on Apple’s iOS App Store yesterday, and has already been downloaded millions of times by excited fans looking to experience Mario for the first time on the small screen. The automatic side-scrolling runner game is available as a free-of-charge download with an in-app unlock of $10 required to carry on playing after the third level, but for now, it’s actually exclusive to the Apple’s App Store, meaning Android device owners are fresh out of luck. Unless you want to try an unofficial alternative of course. If you want a bit of ‘Super Mario Run’ in your life, but happen to be an Android tablet or smartphone owner, then you can always head on over to Google Play and try out the unofficial Super Plumber Run alternative that’s made an appearance for compatible devices. 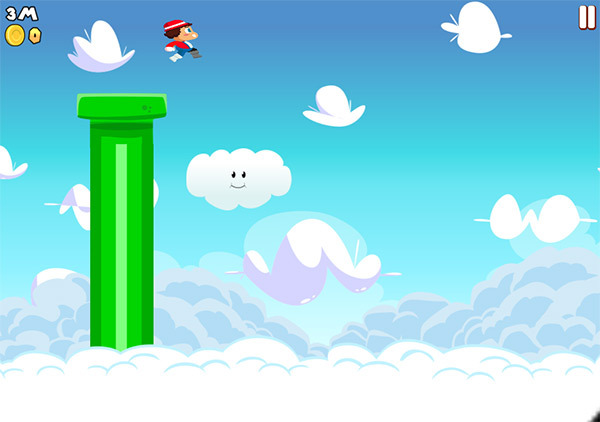 It’s probably worth noting here from the offset that ‘Super Plumber Run’ isn’t going to give you that like-for-like experience that even comes close to replicating what Nintendo have achieved by officially bringing the plucky Italian plumber to Apple’s devices, but it’s definitely a decent and fun alternative for sobbing Android owners. The core concepts of the game are pretty much identical to what Nintendo is proposing with the official ‘Super Mario Run’. A very low budget replica of Mario is thrust into an automatic running environment that looks similar to Mario’s usual home, albeit on a less polished scale. The mechanics of the game remain loyal to the Nintendo version also. 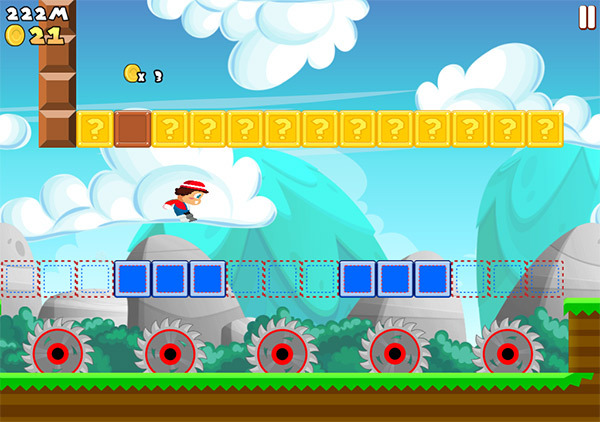 The fake Mario is set to automatically run through the environment, with the user charged with tapping at the right time to hurdle over obstacles, stomp on enemies and collect power-ups, coins and mushrooms that all have varying effects on the main character. 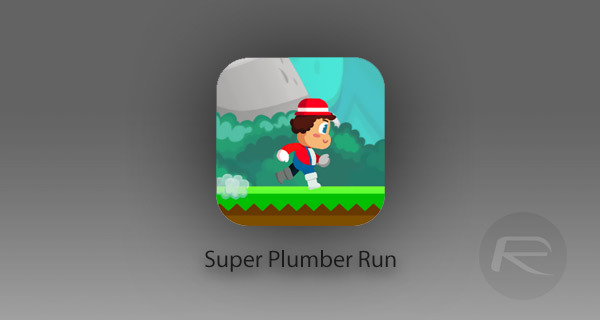 iPhone and iPad owners may find it particularly amusing that the developer of the ‘Super Plumber Run’ explicitly states in Google Play Store’s metadata that his title isn’t a “Mario clone,” and that albeit it’s a very similar proposition it does actually have a “different premise” and comes with the added benefit of being free and functional in an offline capacity. Once Nintendo’s exclusivity with Apple expires, the Japanese company will be releasing the official ‘Super Mario Run’ experience on the Google Play Store, but until then Android owners can download and get to grips with Super Plumber Mario. Hate unofficial version and he surely is ugly. Jeez.